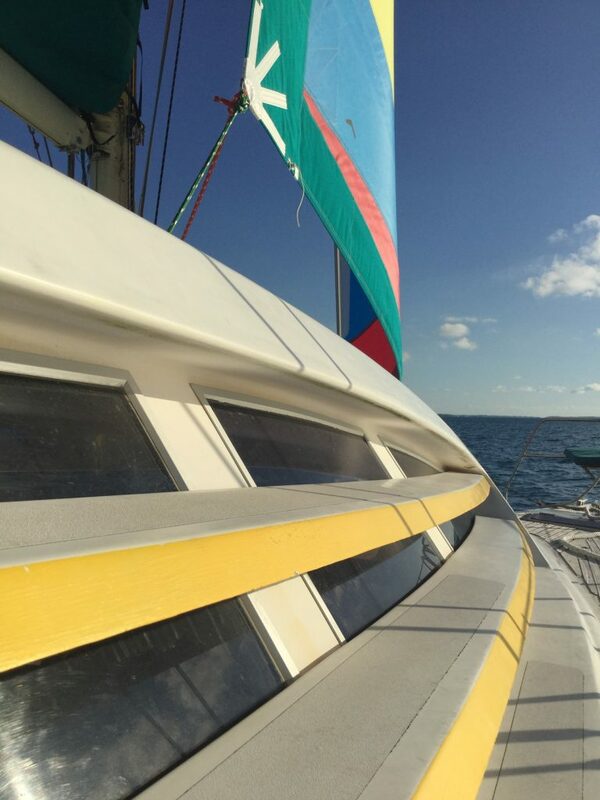 Ana Luna Catamaran offers two Private Cruise options, one for groups of six or less the other for groups up to 40 guests. Both give the guest a wide range of choice of time frame, destinations, activities and pick up/drop off locations. 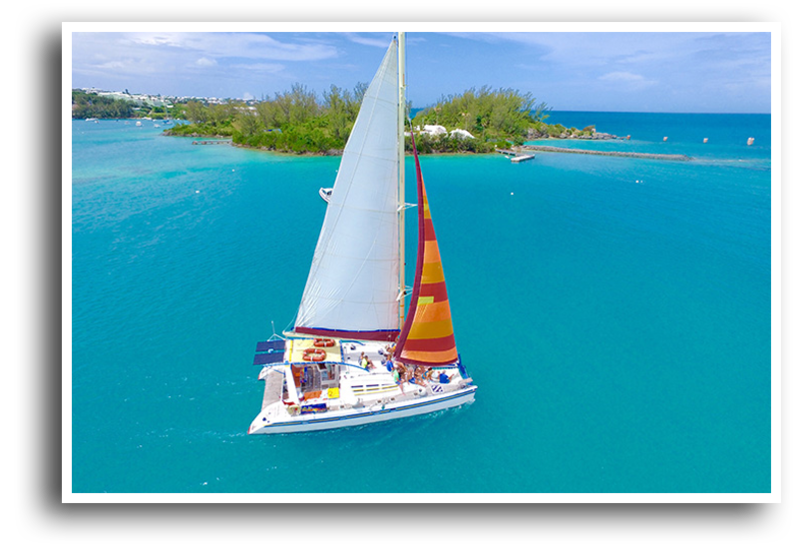 Includes: Yacht, Captain, Crew, Snorkel gear, fresh water and hibiscus tea, light snack. Base Price for initial two hours: $69 per person, minimum billing of ten. Note that all cruises depart from Grotto Bay, if yacht must be delivered to another port there is a charge of $75 per hour round trip. Credit card details must be conveyed to complete booking. Cancelation is by the captain only with his concerns about the weather implications of guest safety and enjoyment. Local forecast and radar is consulted to make this determination. Ana Luna Catamaran offers two Private Cruise options, one for groups of six or less the other for groups up to 40 guests.